Our roots lie in Weekes Brothers of Welling, South East London, a traditional fresh produce wholesalers and market gardeners, founded over 100 years ago. 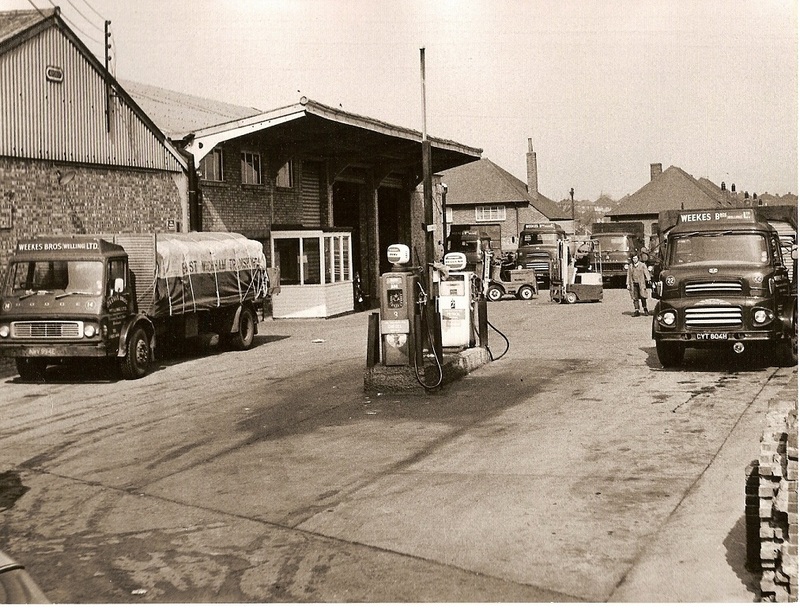 Due to increasing demand, a separate transport company called East Wickham Transport – named after the nearby village where it all started – was added to the business. 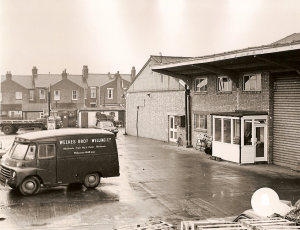 When imported fruit started to arrive in the UK by road, rather than rail in the 1980’s, Fresh Service was born, offering handling and storage services for fruit arriving via the Kent and London ports. 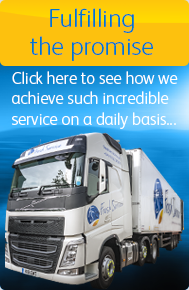 Now known as EWT (Dartford) Ltd, the transport business and parent company continues to operate our fleet of temperature controlled vehicles, whilst Fresh Service specialises in our storage and distribution services.